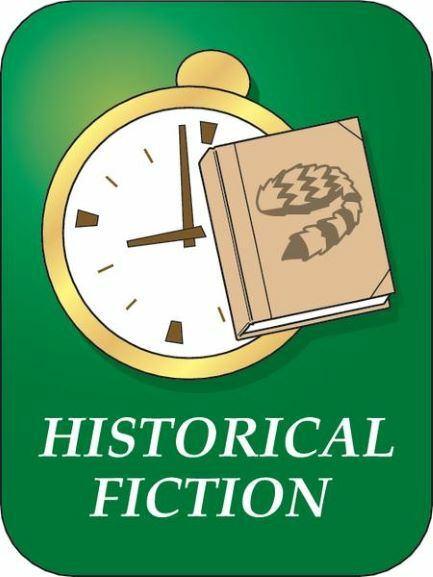 Historical fiction books is defined as novels in which a story is made up but is set in the past and sometimes borrows true characteristics of the time period in which it is set. A novel that makes up a story about a Civil War battle that really happened is an example of historical fiction. The Things They Carried depicts the men of Alpha Company: Jimmy Cross, Henry Dobbins, Rat Kiley, Mitchell Sanders, Norman Bowker, Kiowa, and the character Tim O'Brien, who has survived his tour in Vietnam to become a father and writer at the age of forty-three. The Jungle is a 1906 novel written by the American journalist and novelist Upton Sinclair (1878 1968). Sinclair wrote the novel to portray the lives of immigrants in the United States in Chicago and similar industrialized cities. Many readers were most concerned with his exposure of health violations and unsanitary practices in the American meatpacking industry during the early 20th century, based on an investigation he did for a socialist newspaper. The book depicts working class poverty, the lack of social supports, harsh and unpleasant living and working conditions, and a hopelessness among many workers. These elements are contrasted with the deeply rooted corruption of people in power. A review by the writer Jack London called it, "the Uncle Tom's Cabin of wage slavery." Sinclair was considered a muckraker, or journalist who exposed corruption in government and business. He first published the novel in serial form in 1905 in the Socialist newspaper, Appeal to Reason, between February 25, 1905, and November 4, 1905. In 1904, Sinclair had spent seven weeks gathering information while working incognito in the meatpacking plants of the Chicago stockyards for the newspaper. It was published as a book on February 26, 1906 by Doubleday and in a subscribers' edition.